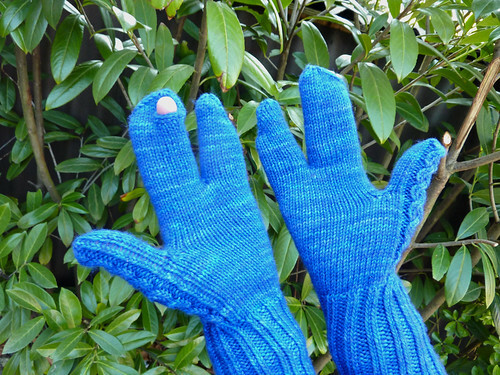 It’s a mitten! No, it’s a glove! NO! It’s GLITTENS! 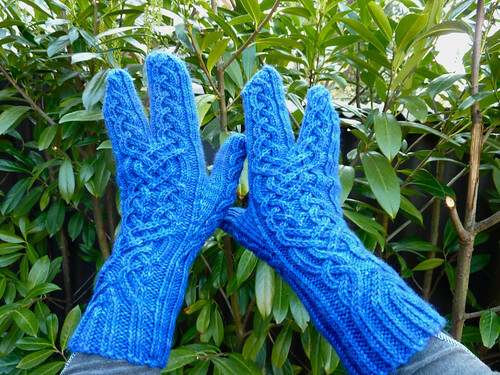 A fun combination of gloves and mittens, these are warmer than gloves and more handy than mittens. I made a little hole so I can stick out a finger and work my phone without having to take the glitten off. These were made with Madelinetosh DK and the pattern can be found here. Pingback: 30 Foolproof Ways To Get Through This Winter | Celeb, News and Video!